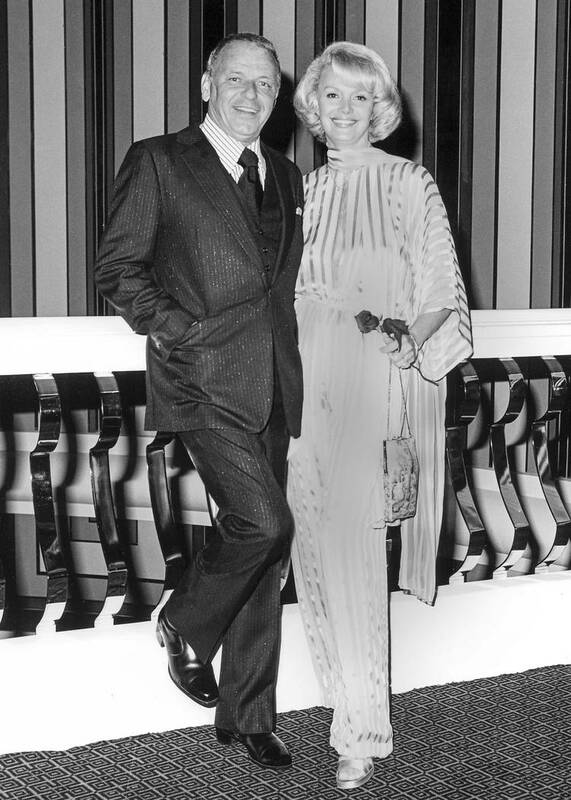 “`A former model and Las Vegas showgirl, Barbara Sinatra was a prominent Palm Springs socialite, before she wed Ole Blue Eyes in 1976; he was 60, and she was 49. They remained married for 22 years, until his passing at 82 in 1998. It was a most enduring union for both. Sinatra had previously been wed to Ava Gardner and Mia Farrow. “`With her husband’s support, she founded the nonprofit center in 1986 near Palm Springs, to provide therapy, and other support, to young victims of physical, sexual, and emotional abuse. The Barbara Sinatra Children’s Center is located in Rancho Mirage, within the Eisenhower Medical Center campus, next to the Betty Ford Center. The couple played a prominent role at the children’s center. She remained active, until recently; raising capital, and dropping by to make sure all children were provided for. To date, almost 20,000 kids have been treated at the center. This entry was posted on Wednesday, July 26th, 2017 at 1:09 am	and is filed under Blog by Manny Pacheco. You can follow any comments to this post through the RSS 2.0 feed. Responses are currently closed, but you can trackback from your own site.